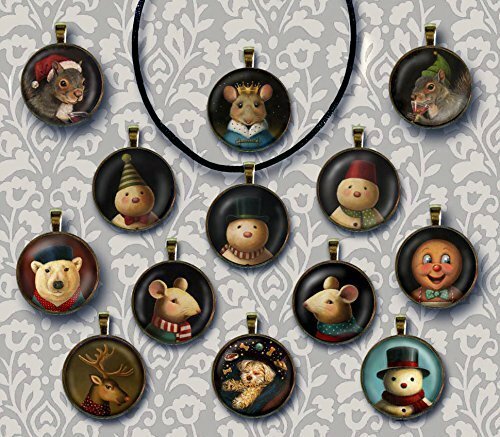 These Christmas Animal Portrait Necklaces will add a touch of whimsy to your Christmas wardrobe. They can be adjusted to any length to be worn as a pendant or a choker. 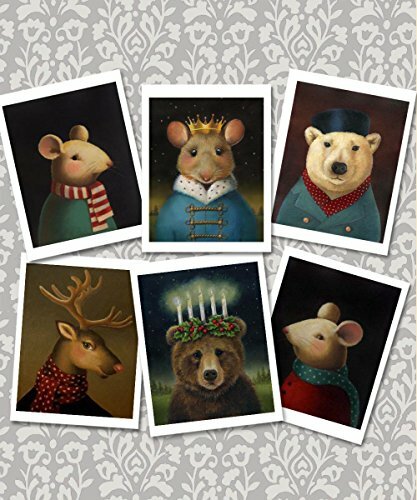 They make a great gift idea for any animal lover & Victorian Christmas aficionado. 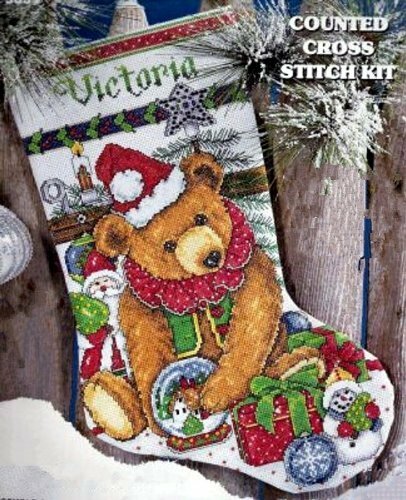 Packaged in their own felt pouch, they also make a great stocking stuffer or Secret Santa & Pollyanna gift! ****Please specify which portrait you would like at checkout! All images are also available as brooches, prints, ornaments and more. 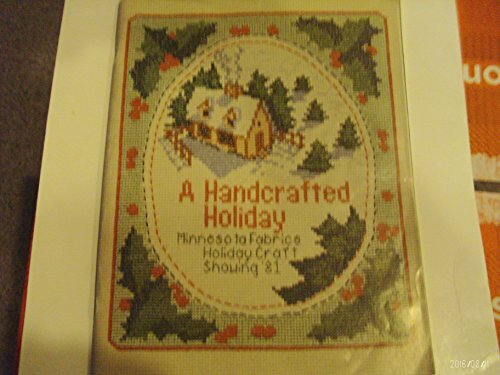 Features 43 handcrafte gifts for special giving. 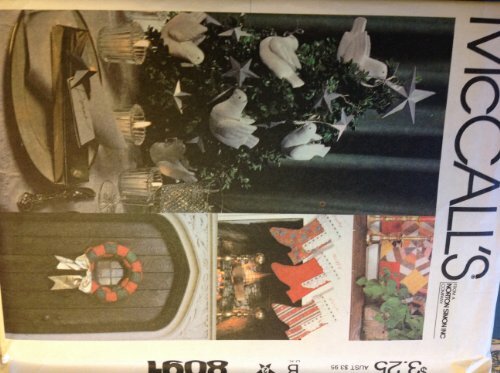 Includes pictures, patterns and instructions.